​​​Pre-registration is always available via PayPal – ($40/$50 - minimum to reserve your position, the rest of the registration fee is due on the day of the event when you sign in) No refunds will be issued under 30 days from the event. This is due to processing fees and the posting of the payouts due to pre-registering. ​You will be able to register in person on the day of the event. No refunds will be issued under 30 days of the event. 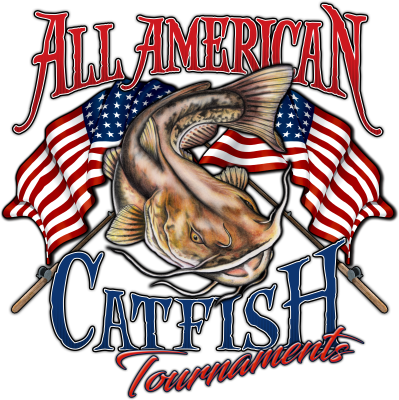 This is due to fees and the tournament payouts being posted based on pre-registrations.